This week we’re bringing you five new-to-market offices in and around Aldwych, central London. To see the full list of new-to-market offices in Aldwych, please check out this page. 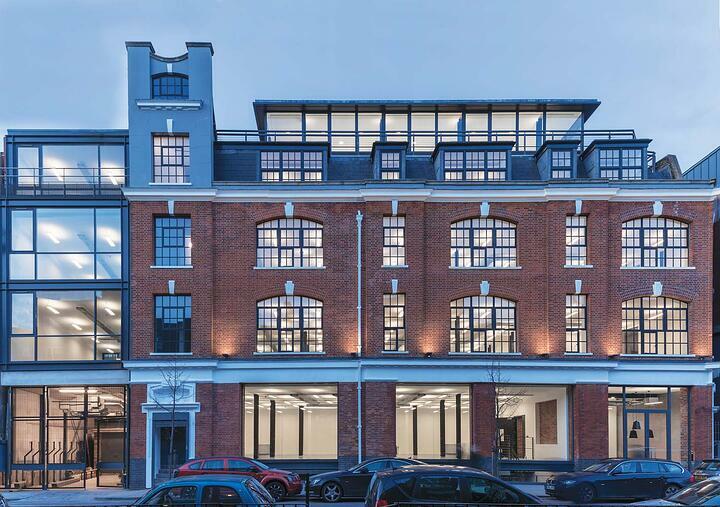 While the handsome brick façade of this building gives it a timeless bearing, internally, thanks to refurbishments, the office space is right up to date. 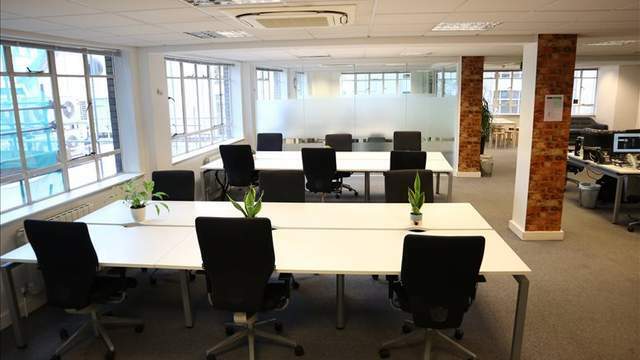 In the midst of some of London’s busiest streets, and within easy reach of numerous transport connections, this open-plan office provides a range of opportunities for tenants of varying size. Key features: Open-plan configuration, new plasterboard ceiling and LED lighting, refurbished reception and common parts, air conditioning, raised floor. 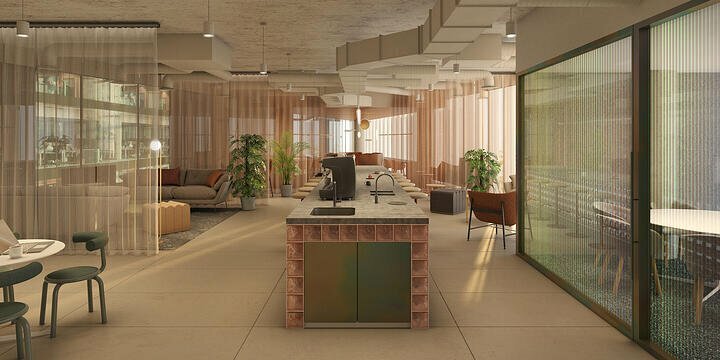 A new generation of professionals is looking for flexible space with all the benefits of a modern office without the commitment or a major investment. This serviced office space on the Strand is the epitome of that new wave; with a range of options available to suit the freelancer working by themselves, or small teams, looking for a central location. Key features: Boardroom, cleaning, disabled access, on-site gym, bike storage. With a chic reception area to greet tenants and guests, a range of meeting rooms for hosting clients, locker storage space and a kitchen area, the flexible working space at this modern office ticks a lot of boxes for the modern professional. The model has been designed to cater for everyone from the solo professional simply looking for a little hot-desk space, to teams of up to 30 looking for something more permanent. Key features: Cleaning, friendly, hot desks, kitchen, meeting room, open plan, reception, storage, wireless internet. 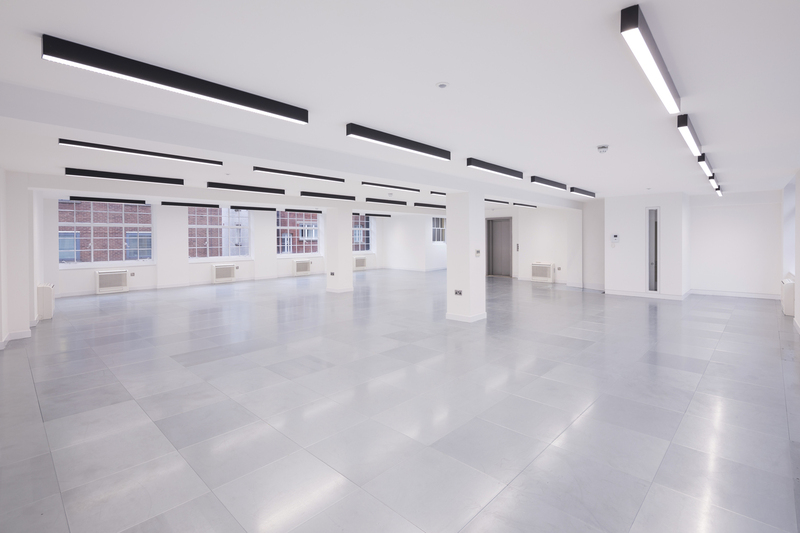 Tenants will be spoiled for choice when it comes to getting to work at 165 Fleet Street: this newly-refurbished office is located within easy walking distance of four major transport hubs. A range of units are now available in the building, which benefits from a reception area and bright, modern office interiors. 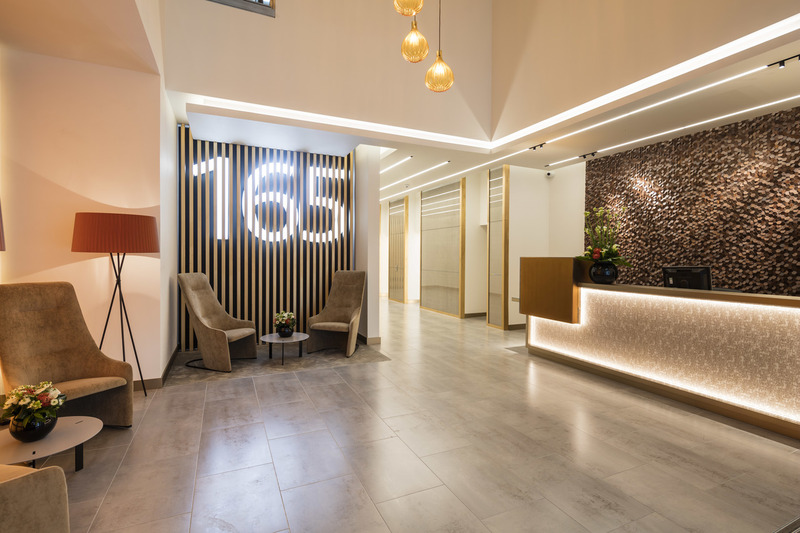 Key features: Suspended metal tiled ceilings with integrated LED lighting, walking distance from Blackfriars, Farringdon, St Pauls and Chancery Lane Stations, high quality reception area. A range of studios and offices are now available at this desirable building in the heart of central London. Refurbishment works have enhanced the internal space, bringing a range of new facilities designed with modern working patterns in mind. Tenants benefit from a shared courtyard and a number of meeting rooms and co-working spaces to provide flexibility and convenience, with space options to suit a range of companies. Key features: Exposed brick walls, high ceilings, climate control, courtyard, coworking space, air conditioning, meeting rooms. 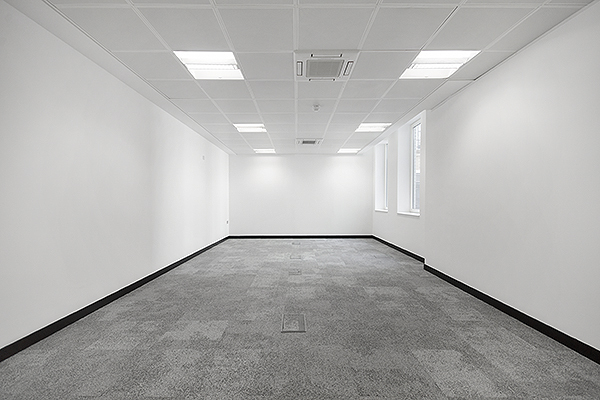 To see all the new-to-market offices in Aldwych, please click here.